This movie is an indictment on life. Check out the review for the suprise indie hit of the Summer. 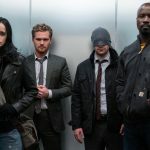 Netflix and Marvel attempt to build on what they started with Daredevil. Does this continue the trend? Gorillas in the house. 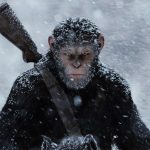 Another entry into the prequels for Planet of the Apes is here. Does this one improve on the last or does it monkey around? Director Mel Gibson acquaints us with the story of WWII veteran Desmond Doss. 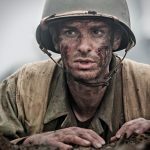 Listen to our review of Hacksaw Ridge.